Every so often I feel the urge to shake things up with my standard pasta dishes. 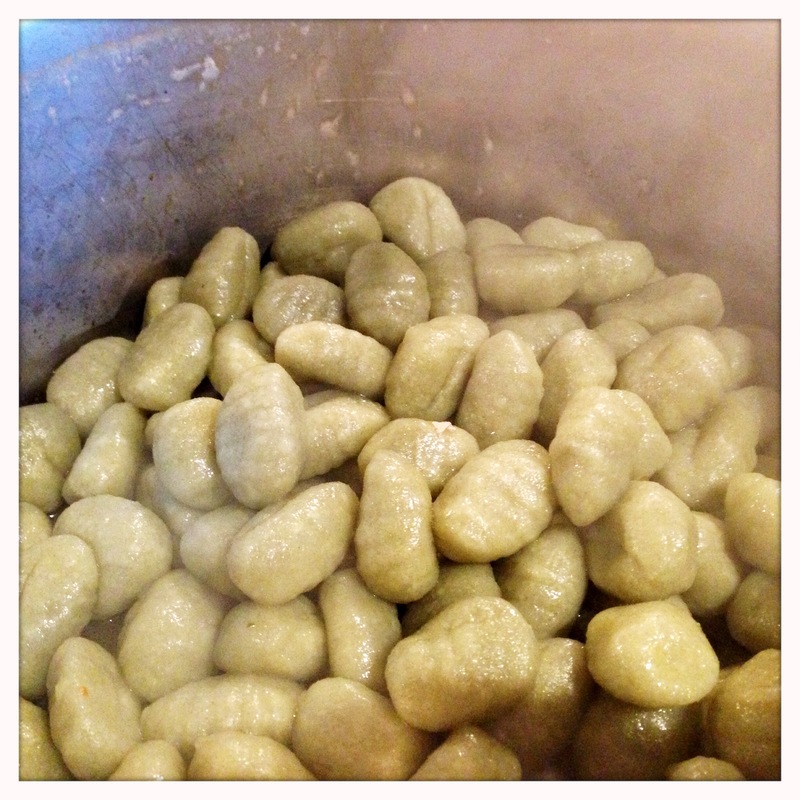 As gnocchi is a favorite of Mrs. Eats For All Ages, I have been making it on and off ever since I’ve known her. 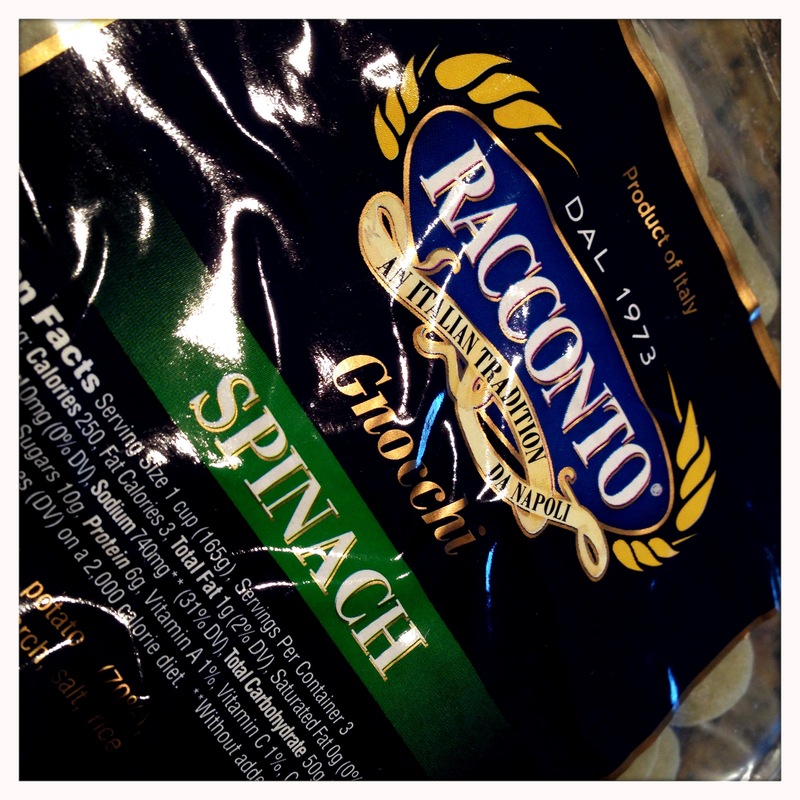 In addition, the small size and fun texture make it a great pasta alternative for younger eaters. Gnocchi from scratch is not necessarily difficult, but it can certainly be time consuming and messy, so I typically cheat and go with a store bought package. 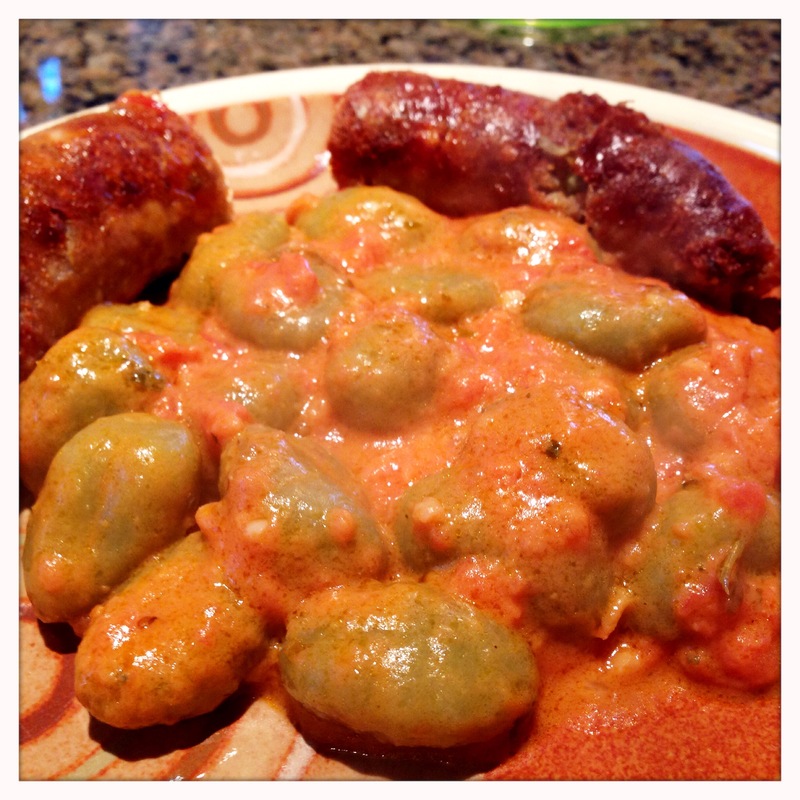 For this dish, I chose a spinach gnocchi, which had a great color and added a little pop of green flavor to an otherwise fairly heavy and rich dish. If you’ve never had gnocchi, it’s something between a pasta and a dumpling. It’s dense, but very soft and made from potatoes. It also cooks very quickly and takes well to a variety of sauces from heavy cream sauces to light marinaras. 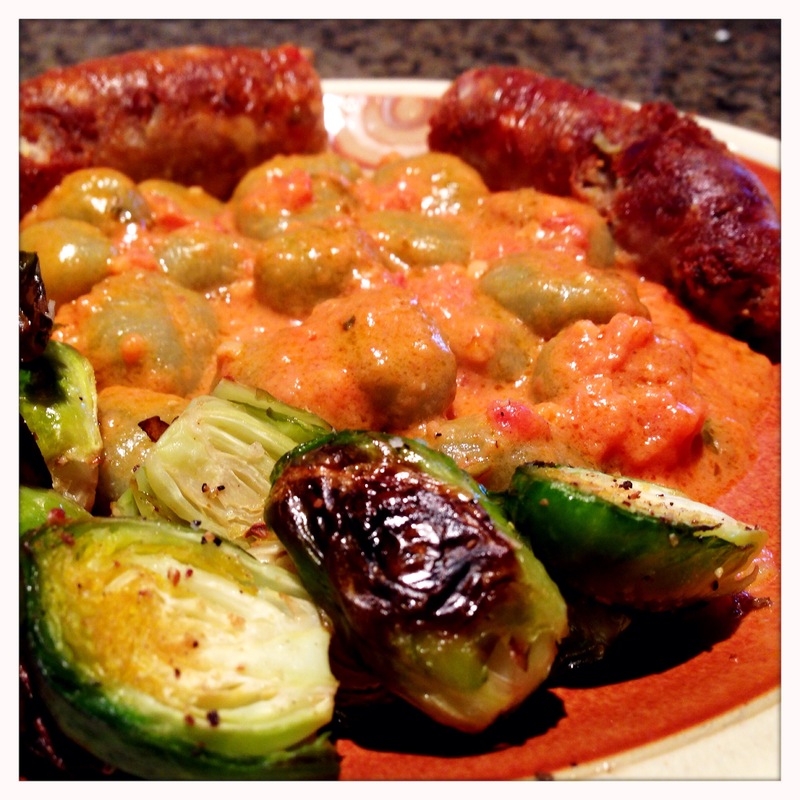 In this case, I paired it with a creamy vodka sauce and some boldly seasoned Italian sausages, but cut the richness with some roasted brussels sprouts as a side. I always try to balance the richness of a dish with something crisp and fresh, which keeps the harmony of the dish and prevents the flavors from seeming too monotonous. So, let’s get started! 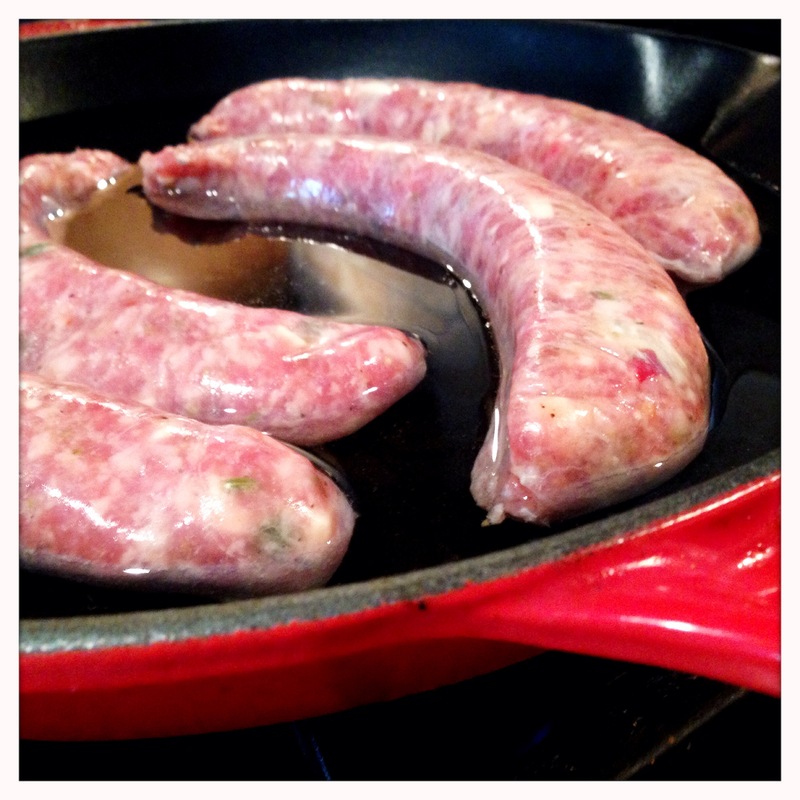 To get raw sausage cooked all the way through without burning the outside, I prefer a two-stage cooking method. First the sausages are cooked on the stovetop in shallow water, and then they’re finished dry in the oven. The time on the burner allows the sausage to start to cook through without drying out while the time in the oven crisps and browns the skin adding texture and flavor to the sausage. For this recipe, I used two different Italian sausages. One was a mild sausage stuffed with bell peppers and provolone, and the other was a spicy sausage stuffed with giardiniera. 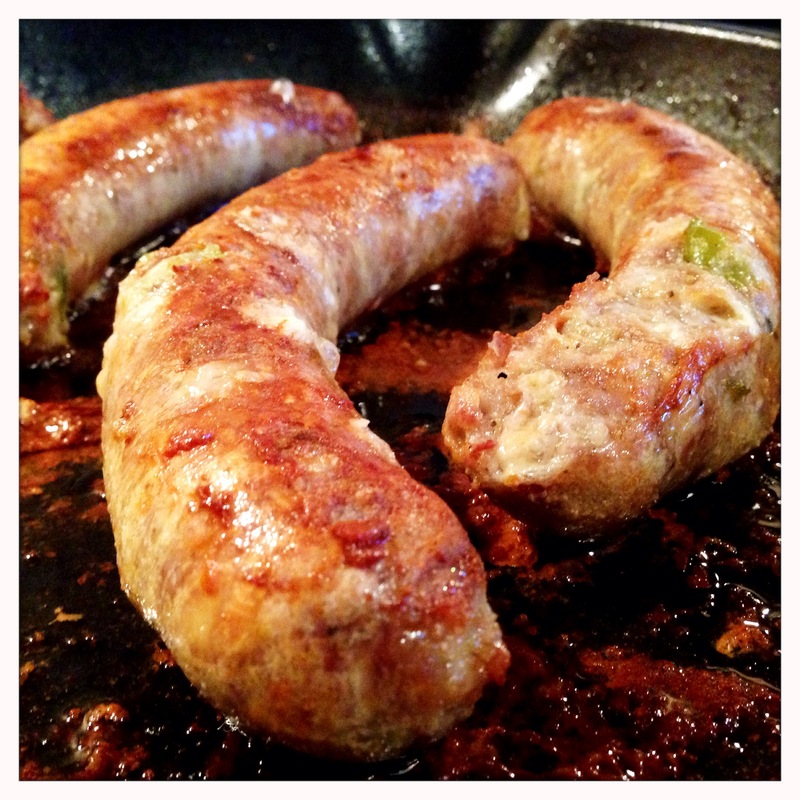 Any Italian sausage will work well with this recipe, so find the style you like best. 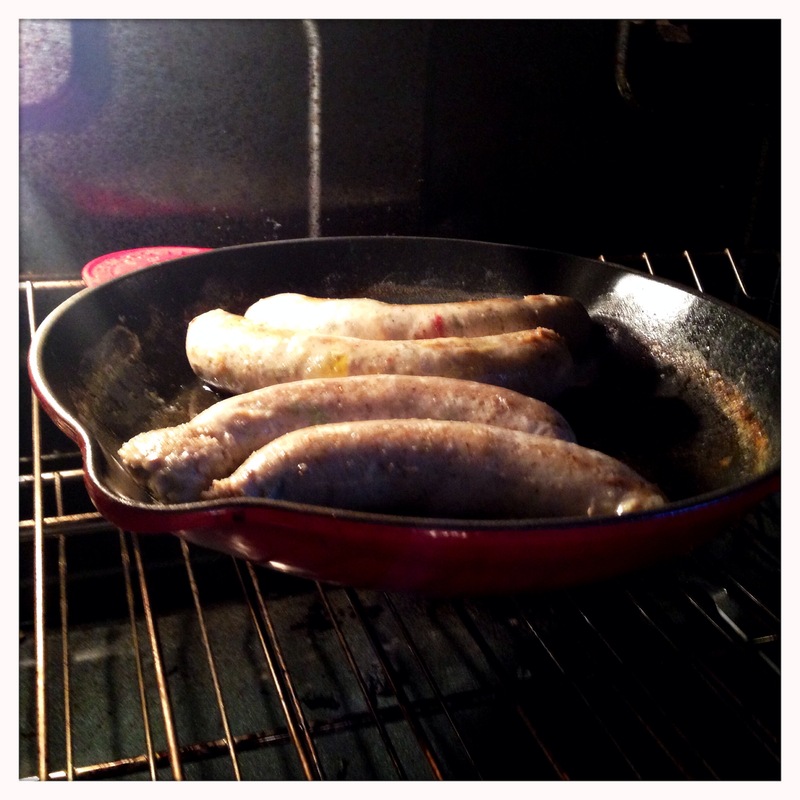 To start, place the sausages into an oven-safe skillet with about a half inch of water. Heat over high heat and turn the sausages every few minutes for even cooking. While the sausages are simmering, preheat your oven to 425. You can also use this time to trim and halve the brussels sprouts, and also bring a large pot of salted water to a boil for the gnocchi. After about 10-15 minutes, the sausages will no longer appear pink. Drain any remaining water out of the pan and drizzle a little olive oil over the sausages. Turn the sausages a few times to evenly coat with the oil, and place the skillet into the preheated oven. They will stay in the oven for about 20-30 minutes based on how crispy and browned you like them. Regardless of how long you choose to cook them, you’ll want to turn them about halfway through so they brown evenly on both sides. 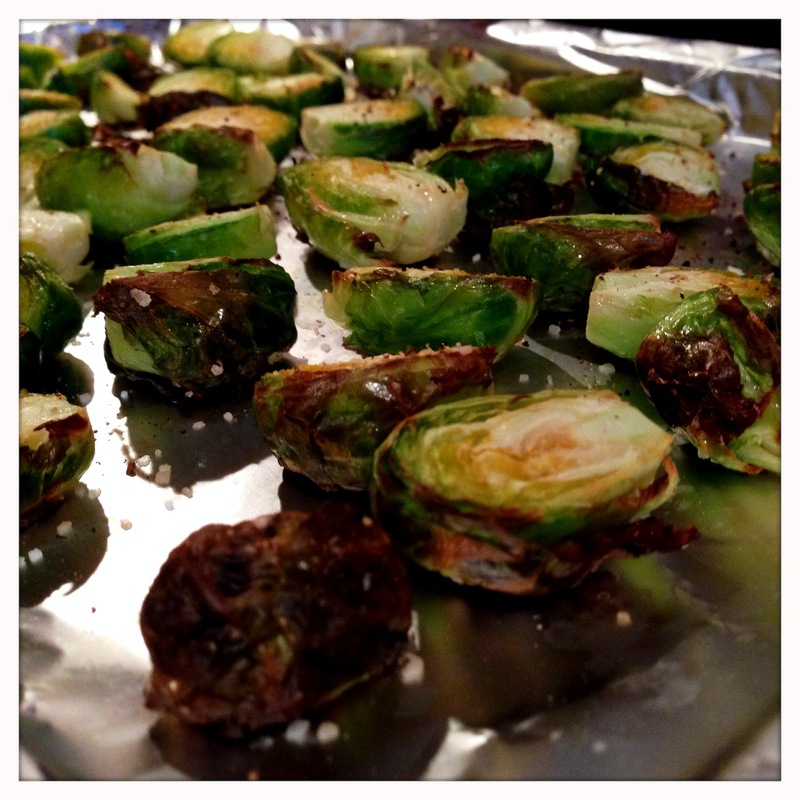 In addition, you’ll want to put your brussels sprouts in so that they spend about 20 minutes in the oven as well. For the sprouts, once they’re trimmed, toss them in a zip top bag with a little oil and shake to coat. Spread them out on a baking sheet lined with foil and season with salt and pepper. 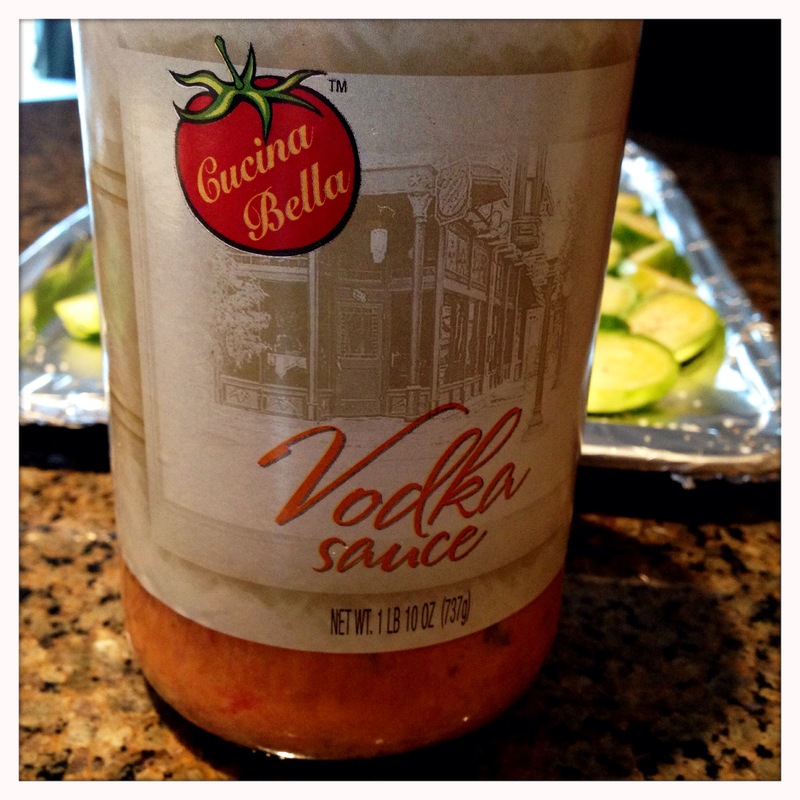 While the sausages and sprouts are cooking, start gently simmering the vodka sauce in a small sauce pan. 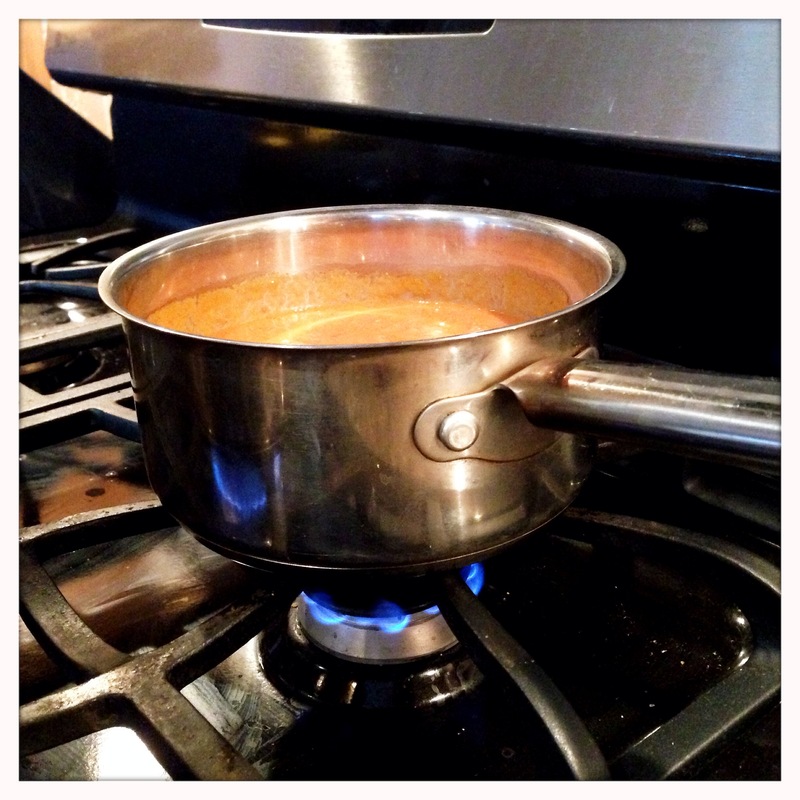 You want to warm it thoroughly without scorching it, so a low flame and frequent stirring are important. Gnocchi cook very fast, so you don’t want to put them into the water until you’re almost ready to eat. 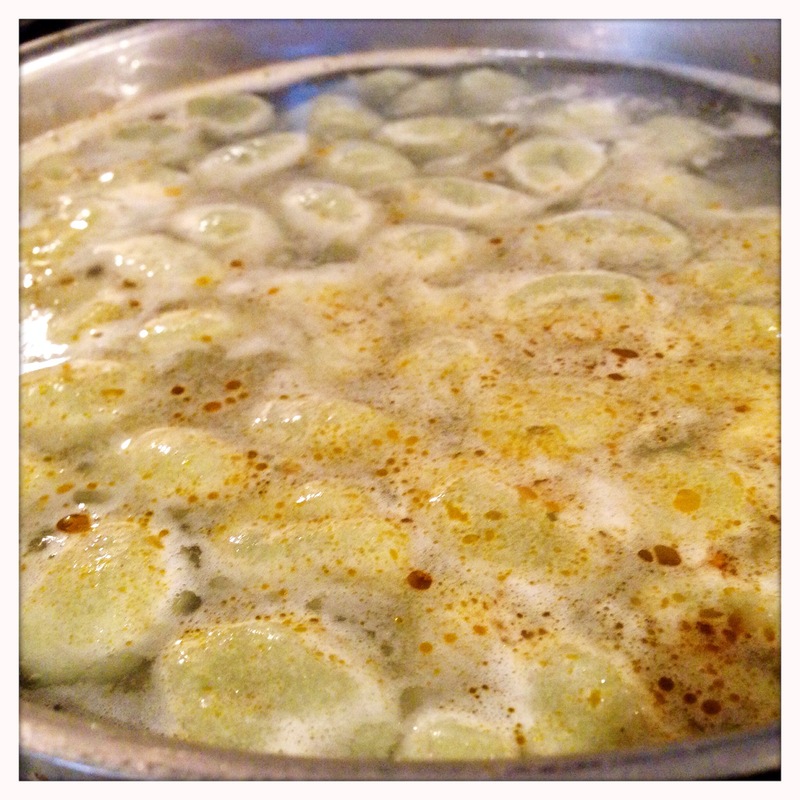 Once your salted water is at a rolling boil, dump the gnocchi in. Do this carefully to avoid getting splashed with boiling water. The gnocchi will sink to the bottom of the water. Stir them gently to prevent them from sticking to the pan or to each other. Gnocchi are incredibly easy to cook because they’re self timing. After about two minutes, they will float to the top, which signifies they’re done. 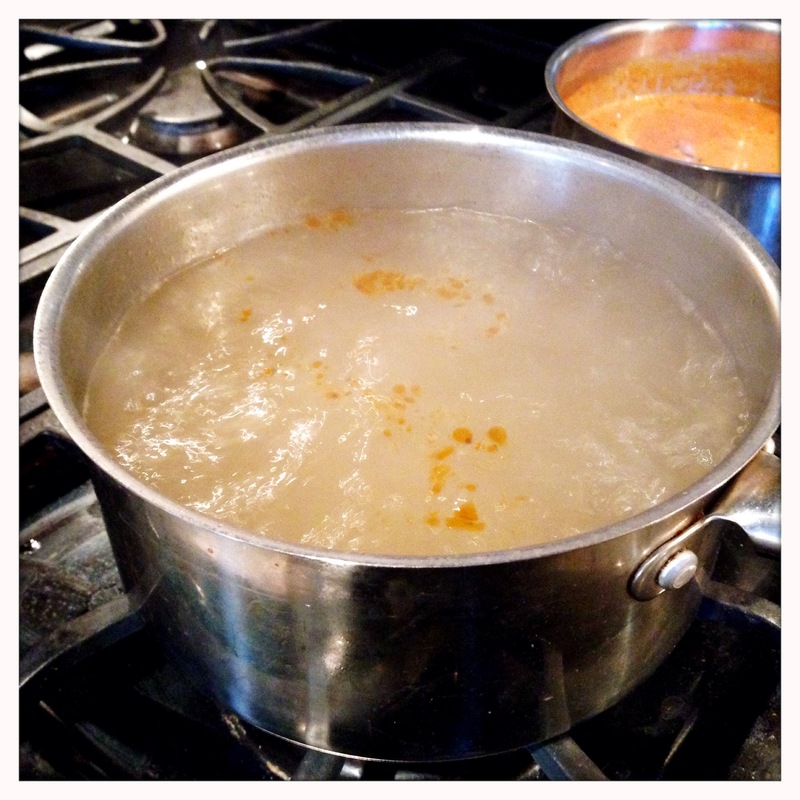 Strain them quickly in a colander, and return them to the pan without rinsing. 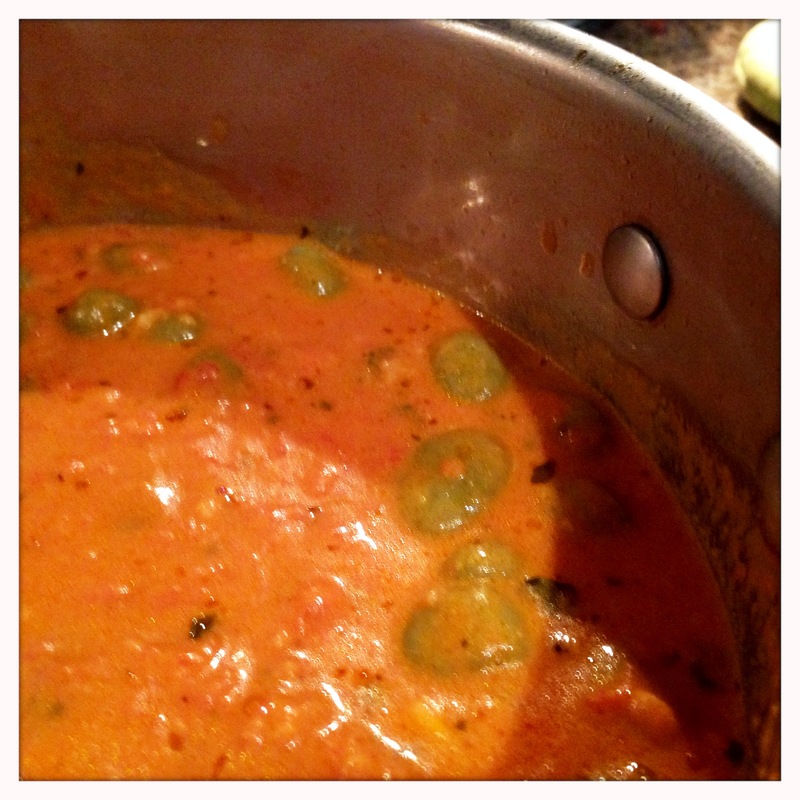 Cover them with the vodka sauce, and either serve immediately or cover the pan to keep them warm for a few minutes until serving. I would not try to keep them warm over a burner as you don’t want to burn them. Pull the skillet out of the oven. The sausage should be perfectly cooked inside and nice and crispy on the outside. 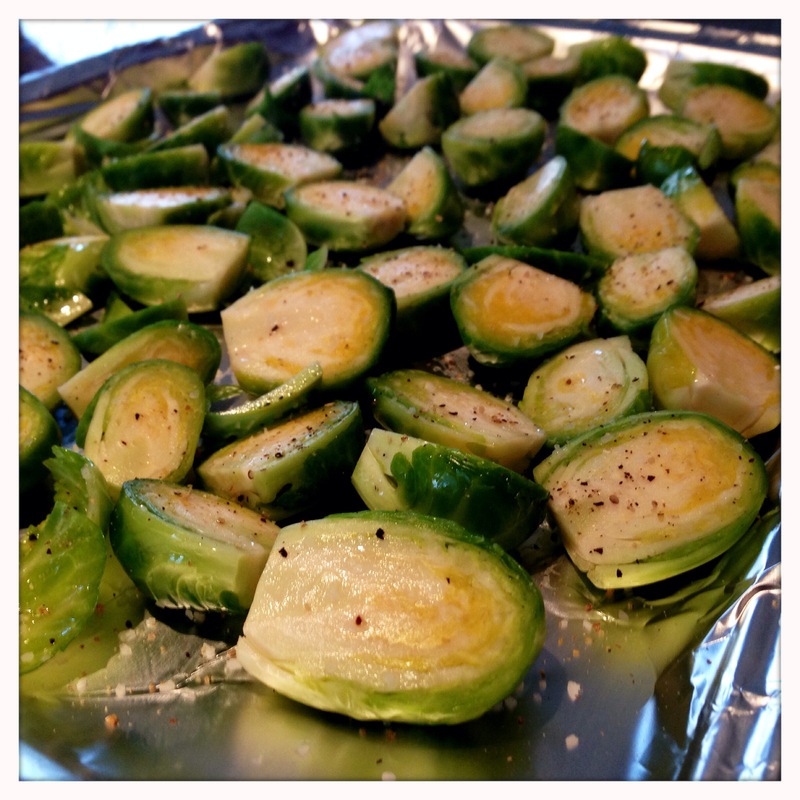 The brussels sprouts will also be ready now, and they will be caramelized on the outside and tender inside. 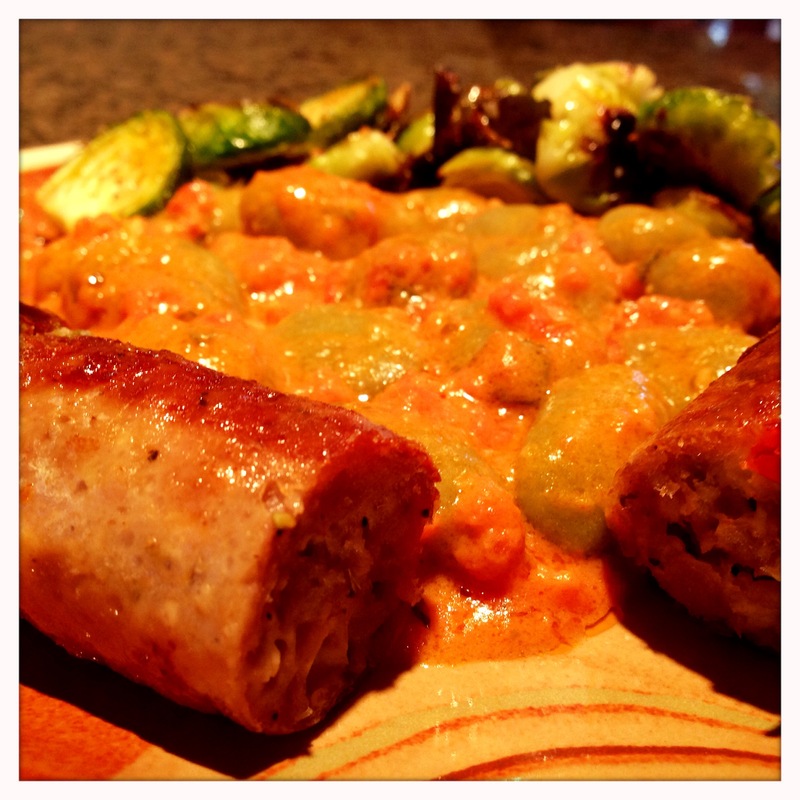 Due to the heavy, rich flavors of the sauce and sausage, no additional seasoning will be necessary as the sprouts serve to cut the richness of this dish. I cut the sausages in half as I was using two different varieties and wanted both on each plate, but you can serve them whole or cut into slices. You can pour the sauce over the sausage as well, but again, I think the richness becomes overkill when combining this sauce with such a flavorful sausage. Gnocchi is a favorite for eaters of all ages due to its fun shape and texture and unique flavor. It plays well in a variety of dishes, but seems best suited in my opinion to heavy sauces and hearty dishes like this one. However you make your gnocchi, it will be smile-inducing Eats For All Ages. Enjoy!